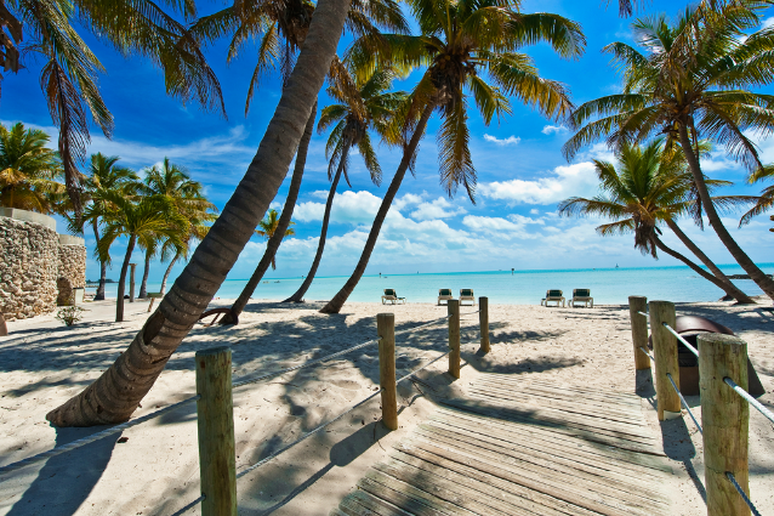 Expensive and fairly difficult to access, Key West remains a top spot for spring breakers. This beautiful spot at the southern tip of Florida truly has something for everyone, from those looking to chill out to those looking for an all-out party. Though Key West has its own airport most people fly into one of the airports to the north and drive down to save money, as flights into Key West can be expensive. You’ll pay top dollar for accommodation too—with quality hotels starting at $350 and exceeding $600 a night. From beachside cities like Miami and San Diego to secluded escapes like Harbor Island in the Bahamas and Necker Island in the British Virgin Islands, all of these destinations have two things in common—they are expensive and luxurious. 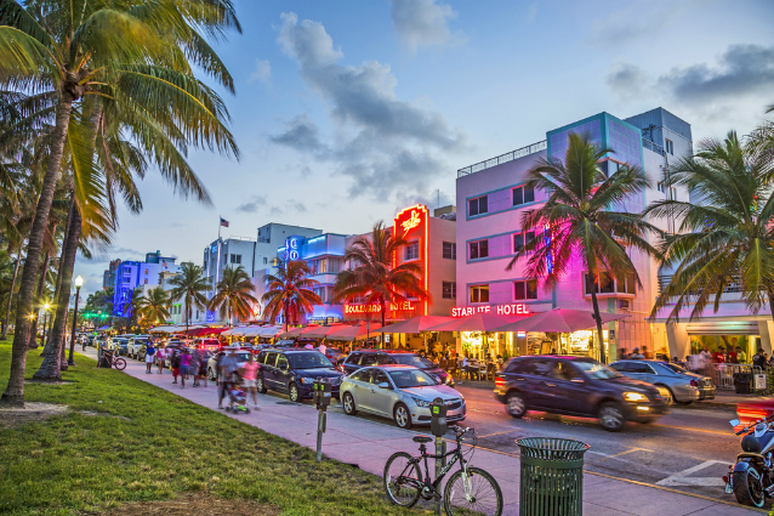 Arguably the single most popular spring break destination in the world, South Beach Miami is a top spot on many wish lists. The fact that the area is so popular certainly doesn’t help to bring prices down. The city is synonymous with some of the best nightlife in the world and the proximity to the beach is a major draw as well. Most of the popular hotels range from around $300 to more than $500 a night and the clubs charge a premium as well. Many of the hottest clubs, like LIV, are hosting major events with Tiesto, Lil John and Steve Aoki—you have to call to see about getting a table and bottle service doesn’t come cheap. 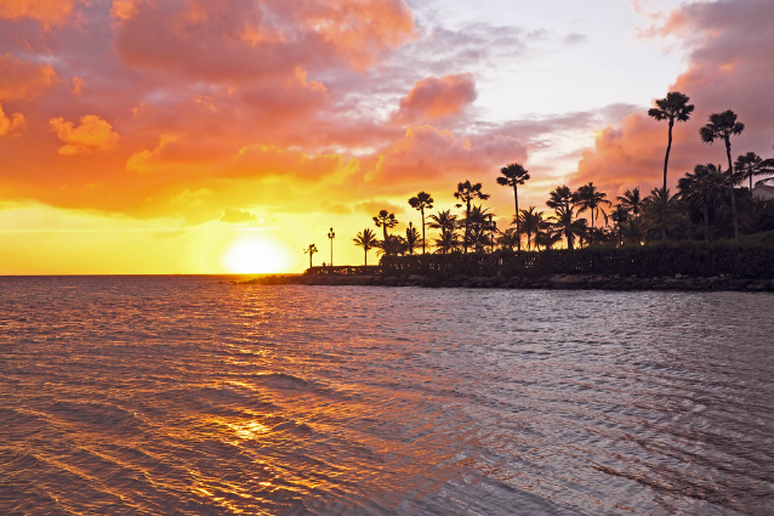 This island nation is straight out of a dream—pristine beaches, the finest resorts and some of the most breathtaking sunsets in the world—and that’s just scratching the surface. The Palm Beach area is home to the best nightlife, hotels and beaches—from the no-frills Senor Frogs to the boutique-style Confession Club that pumps European house music and features a spacious interior and fully-stocked mega bar. 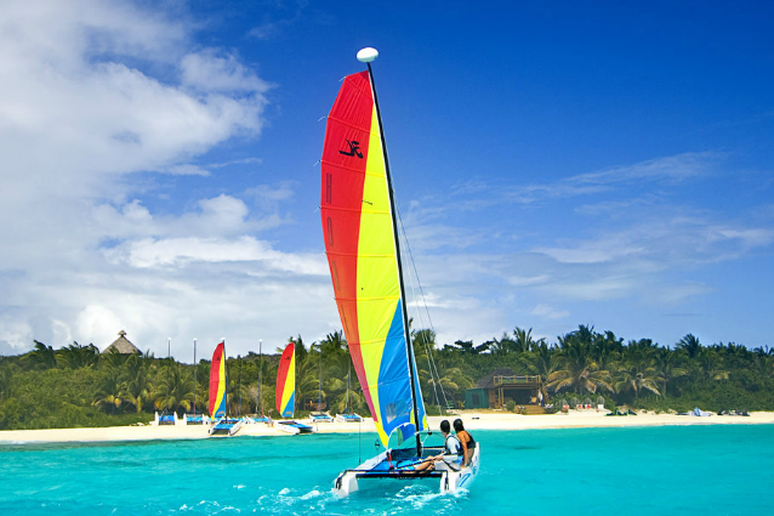 Flights to Aruba can get pricey, especially during the spring break period, and hotel rates are high as well. Whether you opt for the Radisson, the Hyatt Regency, the Mariott or the Bucuti & Tara Beach Resort, you’d be hard-pressed to find a room for less than $400 per night in the Palm Beach area and it only goes up from there. 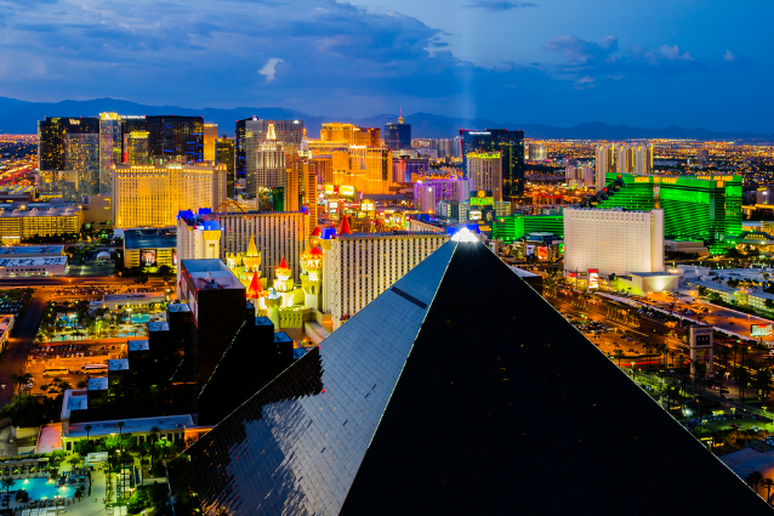 Home to some of MTV’s most memorable spring break coverage and clubs that remain open around the clock, Las Vegas is undoubtedly a top party spot for 2015. From pool parties to elaborate clubs and hotels on the strip, there isn’t much that comes cheap in Vegas, especially if you want to be in the middle of all the action. Party hotspots like Rain and Ghostbar can get pricey and just about every hotel on the strip can charge a premium during spring break. Of course, there’s always a chance to win big at the tables, but gambling can also be a costly adventure in Sin City. This high-end destination is a major spring break hub, offering some of the finest food, drink and hotels in the entire country and the parties are top-notch too. 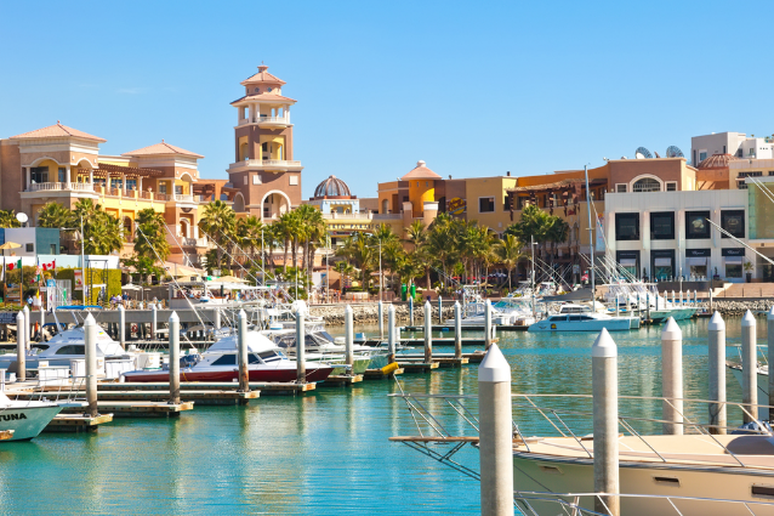 Home to many all-inclusive resorts and some of the most incredible spring break nightlife anywhere in the world, Cabo San Lucas can easily get pricey. Many of the hotels in the area have been booked for months, but when you can find a room in the sought after destination, it comes at a steep price. Famous for its pink sand beaches, this spring break getaway will take you far from the typical budget beaches, for a price. 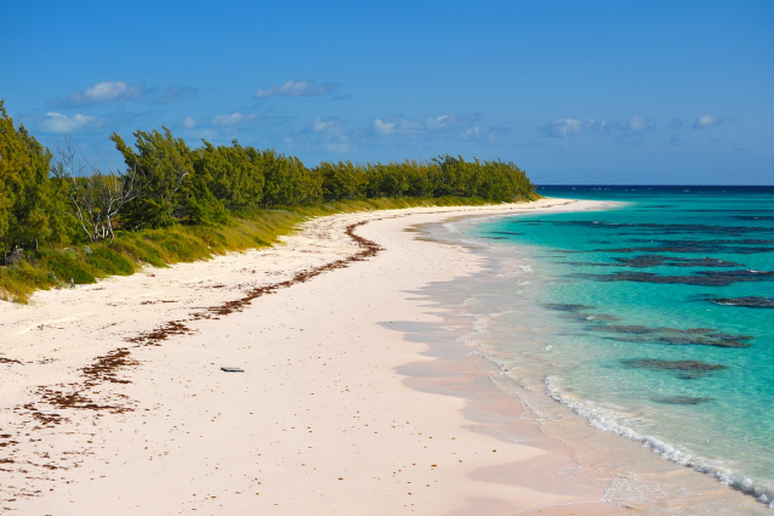 The high-end location is accessible directly from Miami, Fort Lauderdale or Nassau in the Bahamas, which means you’ll likely be paying a bit more in airfare and even three star hotels in the area cost an average of $510 per night. 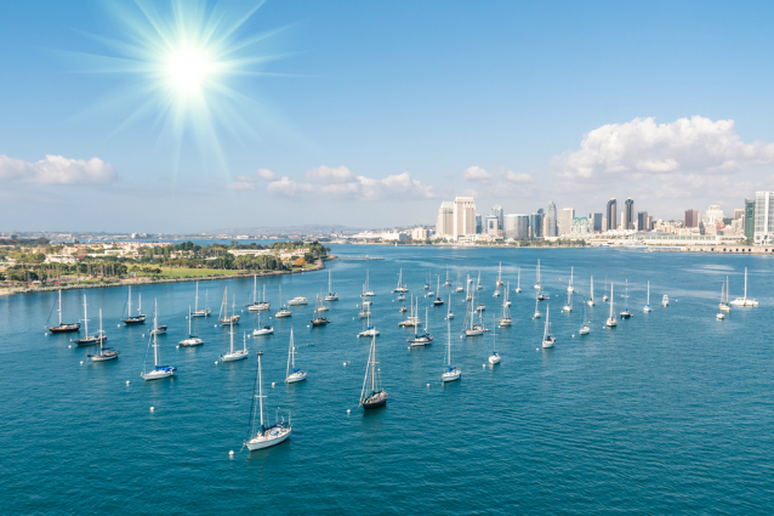 This popular spring break destination offers students 70 miles of beach, great nightlife in Gaslamp Quarter and nearly endless options in water sports; those options don’t come cheap. The increasing popularity of the area during spring break means higher prices—from decent hotels that typically start at more than $200 a night to top attractions like whale watching and jet skiing—spring break in San Diego can be expensive. 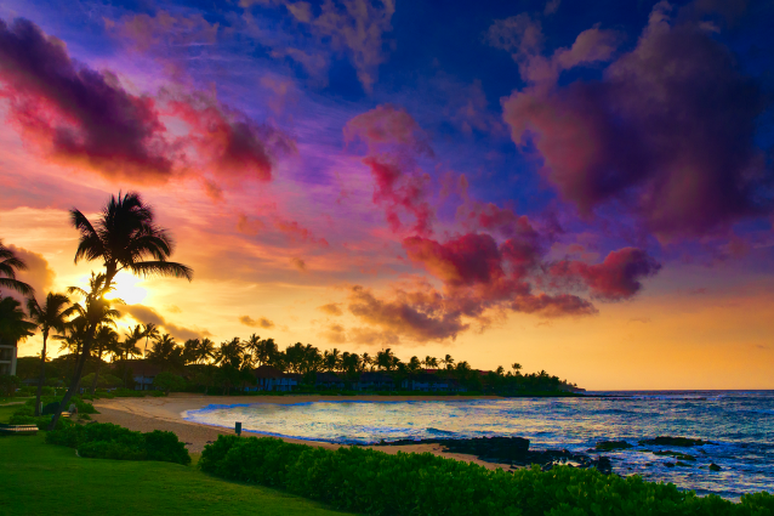 Nicknamed “The Playground of the Wealthy,” Maui offers spring breakers pristine beaches, top-tier resorts and tons to do. The island can get expensive, though, with three star hotels starting at about $250 per night and shooting up to $900 for a five star spot. Should spring breakers want to do more than chill on the beach helicopter tours and shark dives come at a hefty price and while the food and drink on the island is amazing, it also tends to be pricey. 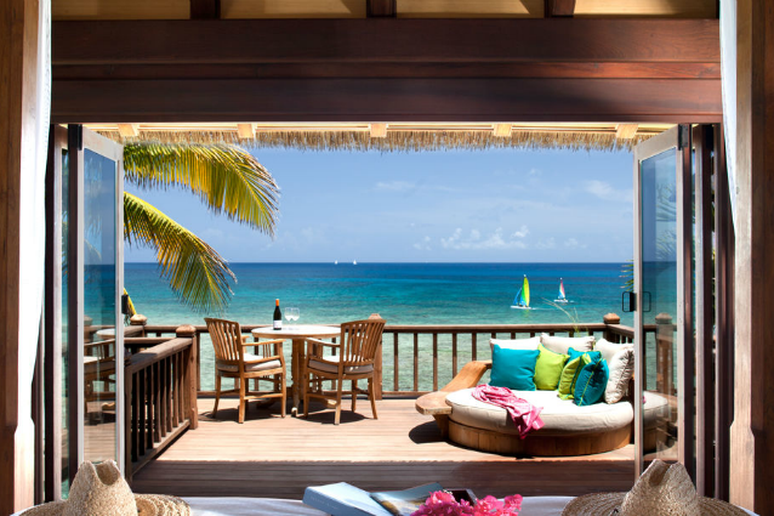 Spring breakers with infinite amounts of money, look no further—Necker Island is your dream vacation spot. The private island owned by Sir Richard Branson is 74-acres of pure paradise and it’s able to accommodate only 30 guests at a time. The island that’s hosted celebrities like Oprah Winfrey and Harrison Ford clearly doesn’t come cheap—rooms start at $28,805 for two people staying seven nights and renting the whole island will cost $65,000 a night.